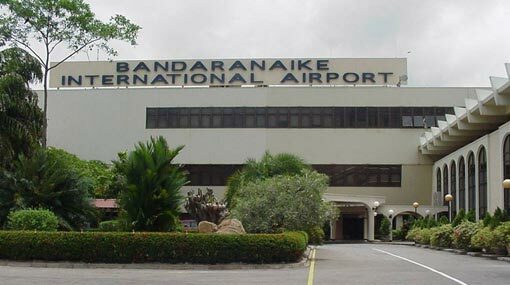 An Iranian national has been apprehended at the Bandaranaike International Airport (BIA) for attempting to travel to Rome via Sri Lanka using a fake Spanish passport. He has arrived at the BIA this morning (14) via a Qatar Airways flight and was detained by the officers of the Department of Immigration and Emigration. Reportedly, the inspections led by the officers have uncovered that the detained individual was not a Spanish national and that he had arrived at the BIA to travel to Rome using a fake passport. The detained Iranian national has been deported to Doha, Qatar in the same flight he had arrived.